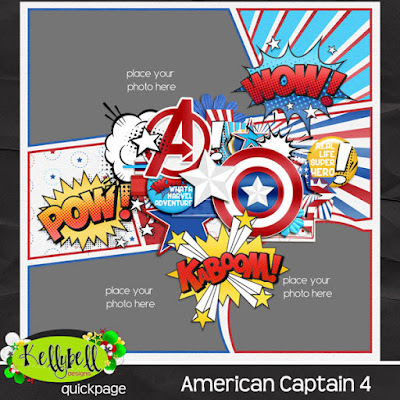 Are you holding out for a hero? 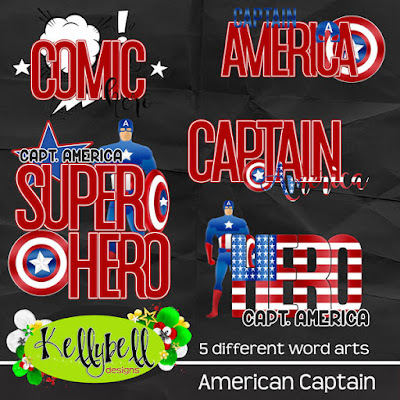 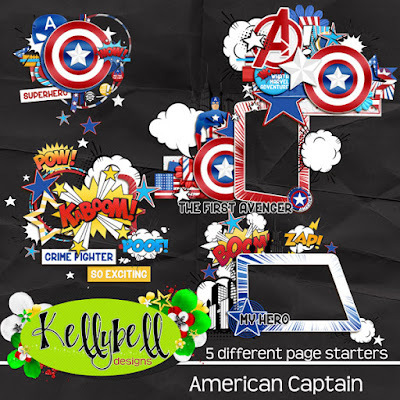 Well, you are in luck, because Kelly's new kit, American Captain, celebrates superheros! 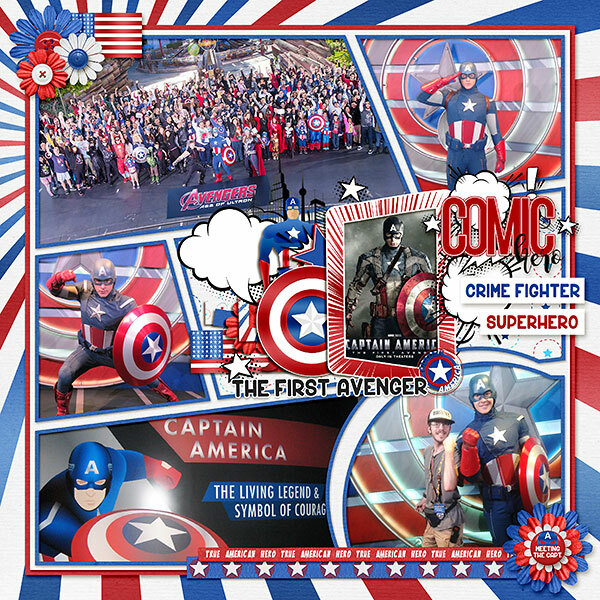 This kit has so much to offer for meet and greets with Captain America or any of his contemporaries or to document the heroes in your life. 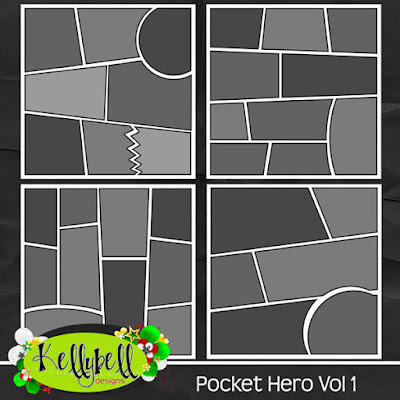 Kelly also designed some awesome comic strip style pocket pages, too. 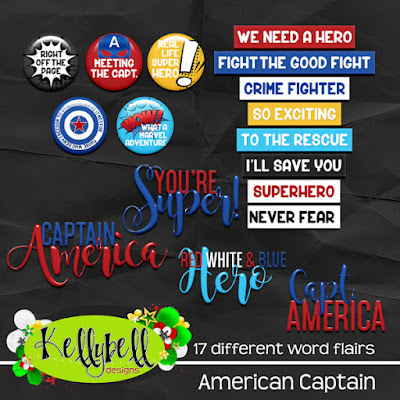 Don't forget to complete your heroic collection with the Page Starters, Word Art, Journal Cards, Word Flair and super fun Quick Pages! 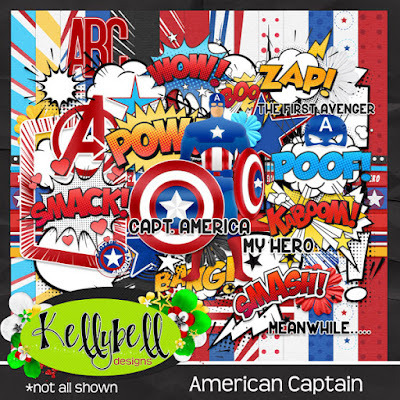 The kit contains 15 fantastic red, white and blue patterned papers and a full red alpha bordered in white. 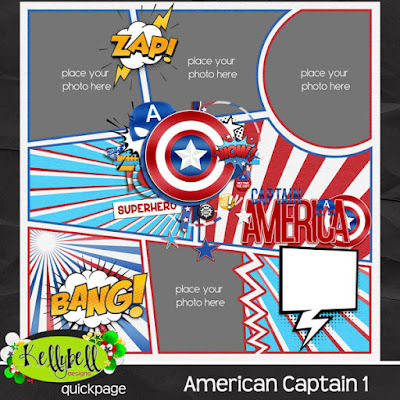 Over 50 elements include unique superhero items such as action cloud, arrows, Avengers logo, various comic word bursts, Captain America doll, mask, shield, city, exclamation point, flag, lightning bolt, speech bubbles, stars and much more! 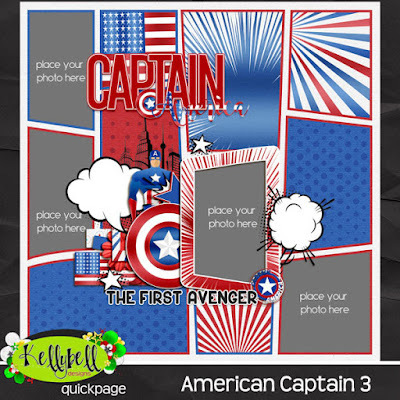 Now how about some super freebies to coordinate with this new kit? 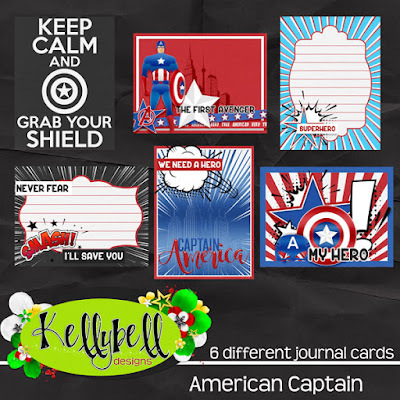 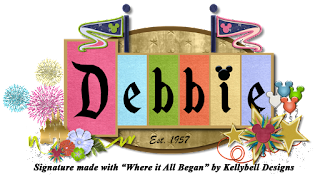 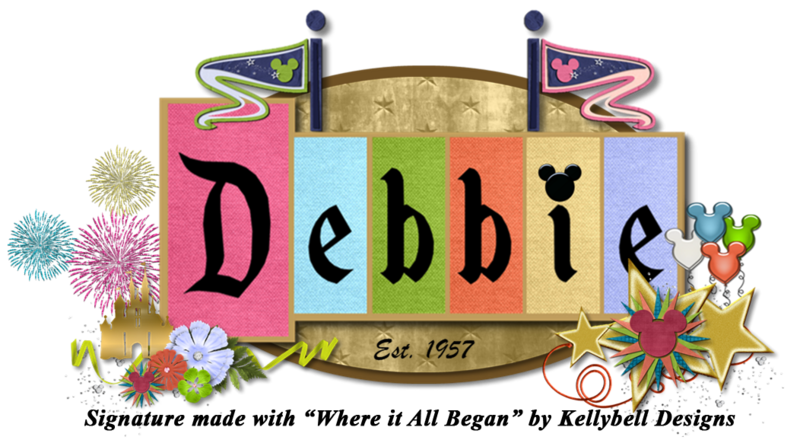 You can find them on Linda P.'s blog and Roxana's blog. 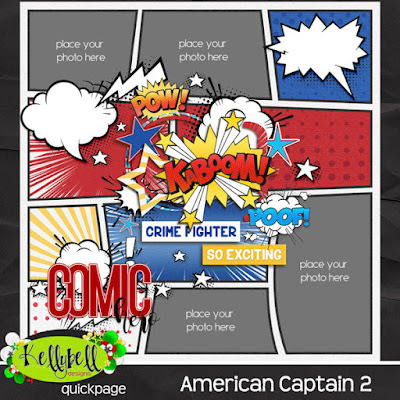 Have a great weekend and happy scrapping!